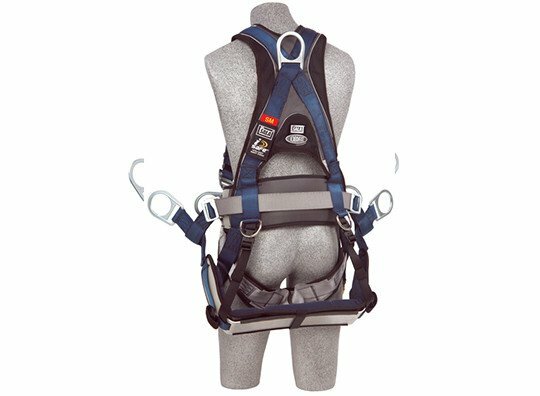 DBI/SALA’s top of the line harness, nothing was spared when it comes to comfort and safety with multiple cutting edge technologies. 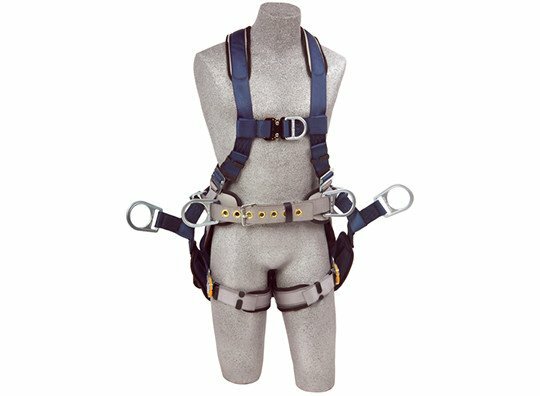 The innovative LIFTech™ weight distribution system spreads the weight from SRLss (self-retracting lifelines) attached to the integrated dorsal anchor point while to the waste and hips which can help reduce forces in the shoulders by up to 85% compared to competitive harness models. 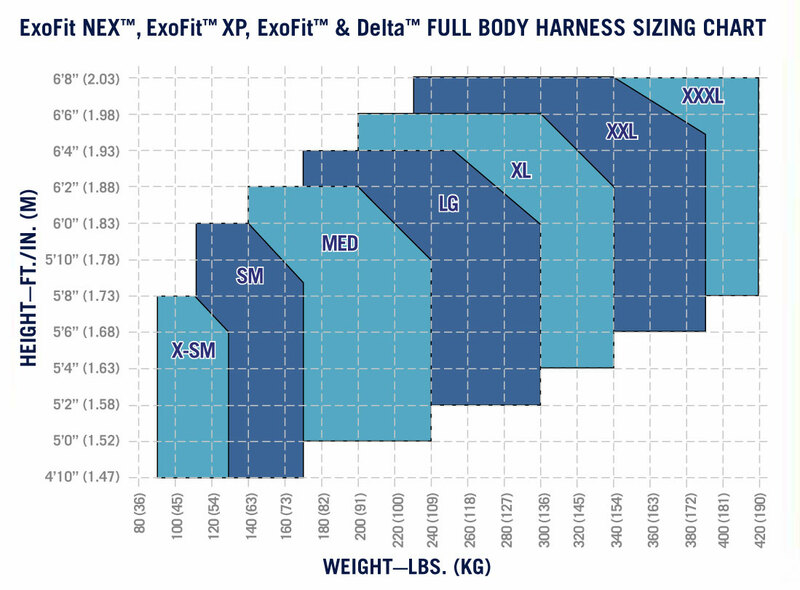 This reduction in weight on the shoulders can lead to reduced worker fatigue and soft tissue damage. 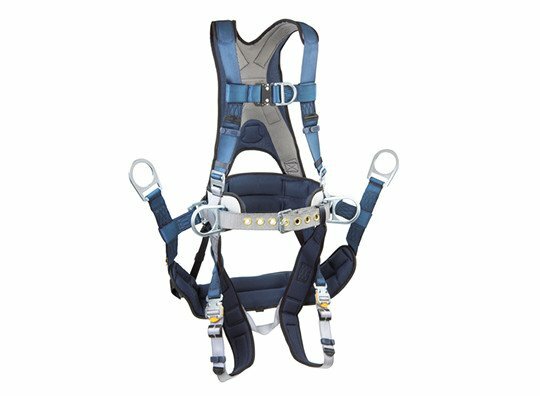 To further enhance comfort DBI/SALA has developed PolarMesh on the back panel which provides a space for air movement around the harness to help keep the worker cool and comfortable.